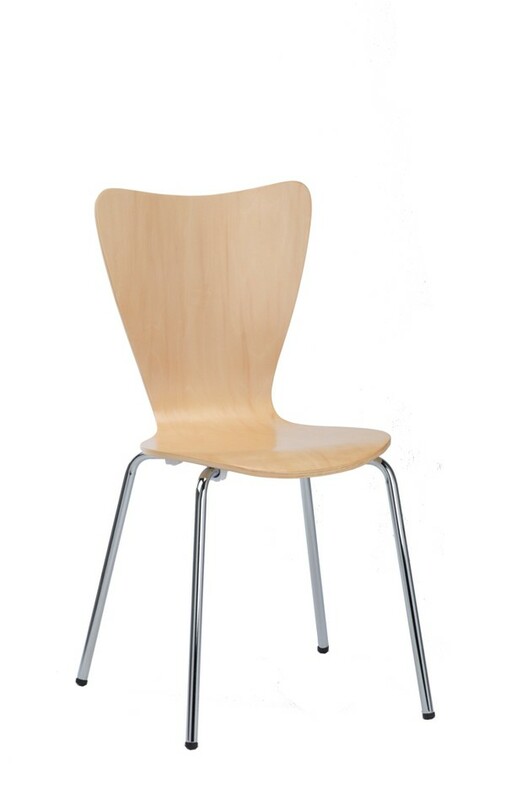 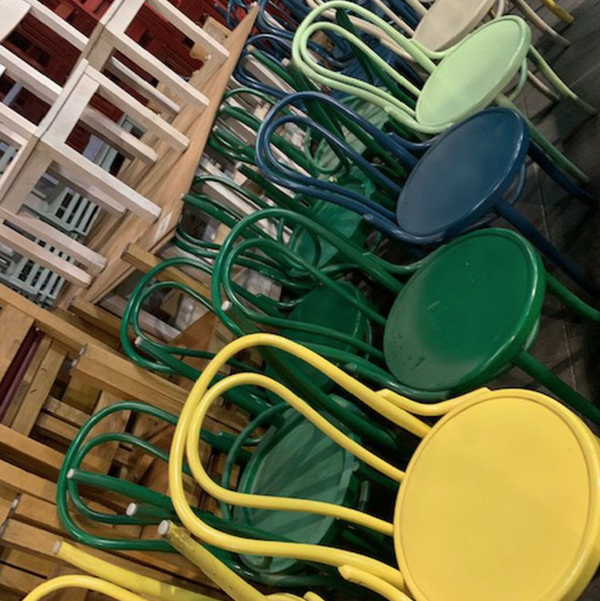 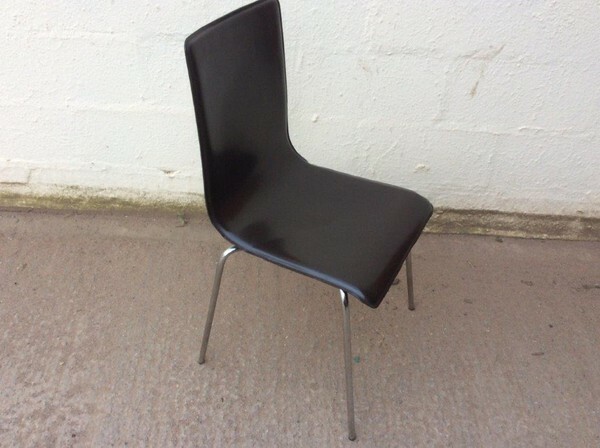 Also see Plastic Bistro Chairs or Restaurant Chairs . 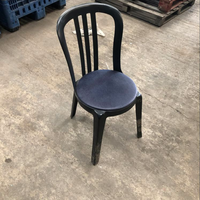 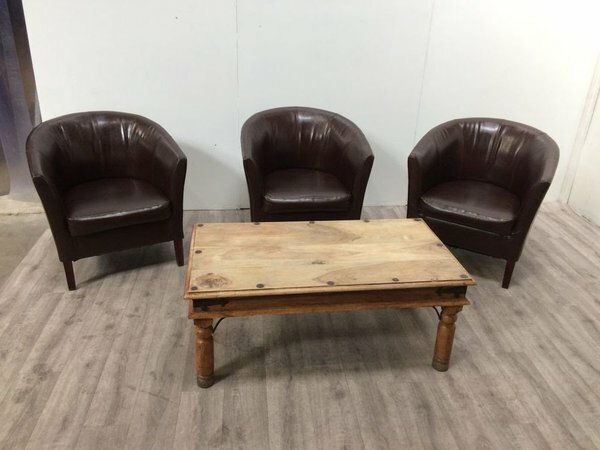 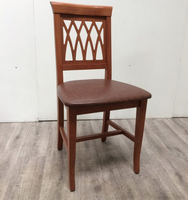 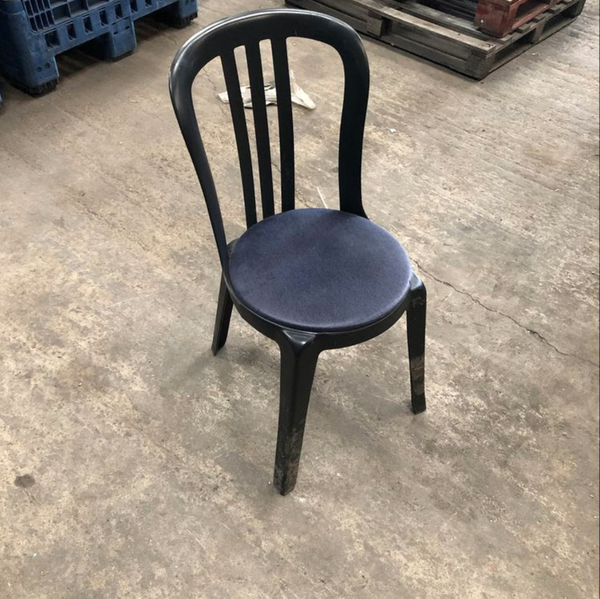 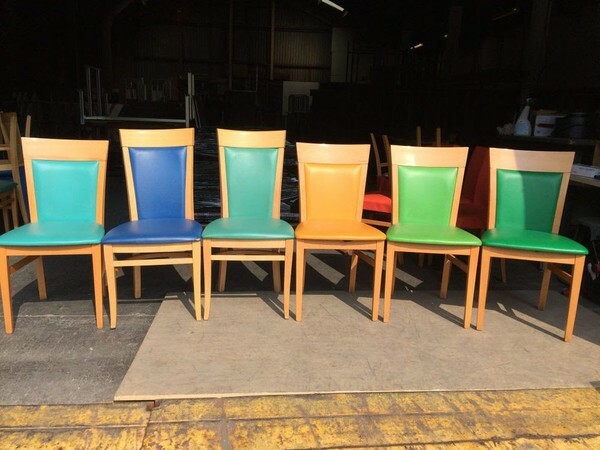 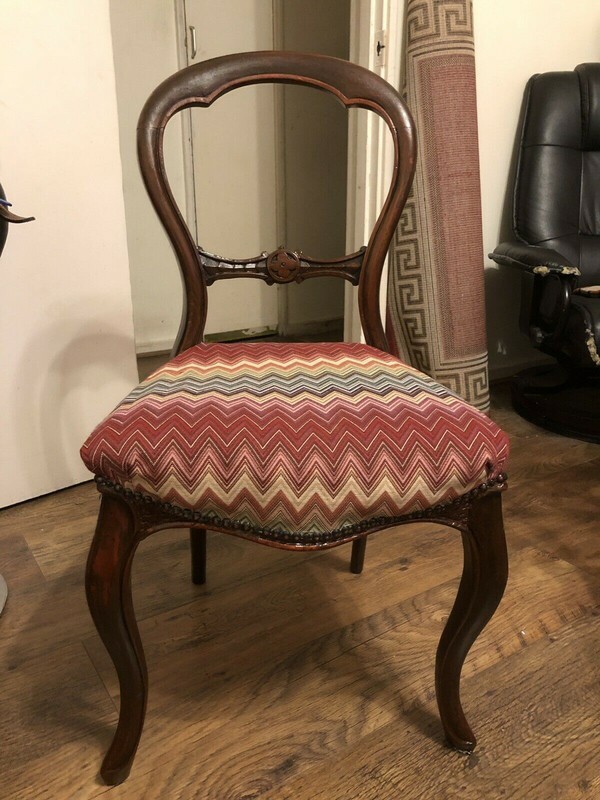 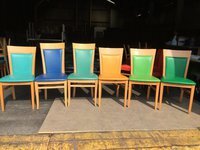 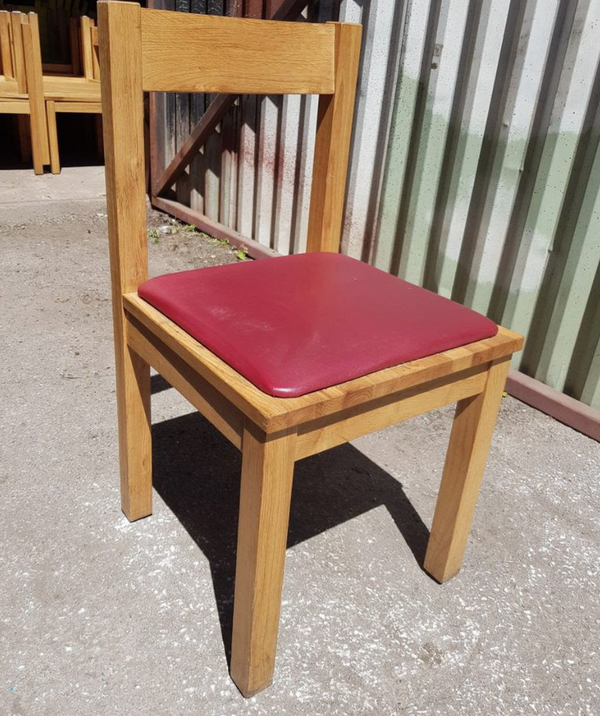 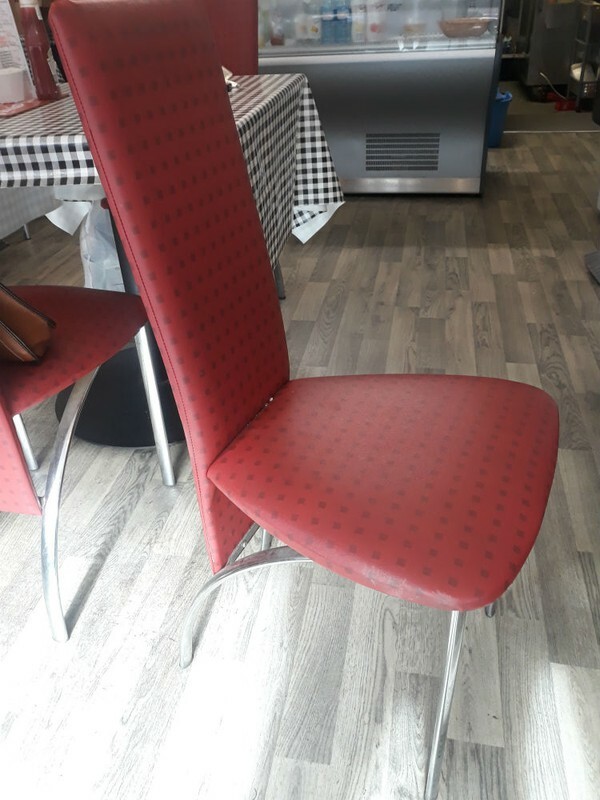 This advert is for a cancelled order, there are 124 x Brand New Restaurant chairs upholstered in a Capella Faux Leather, they are available in a dark brown and ivory faux leather with a dark walnut frame finish. 28 No. 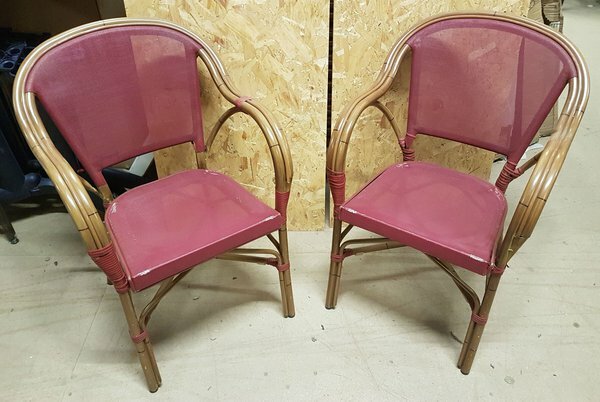 Stackable outdoor chairs - Gold double aluminium tube with Burgundy coloured mesh seat and backs. 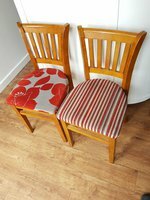 These are supplied structurally sound with no rips or tears to the mesh but some wicker strapping has become entangled. 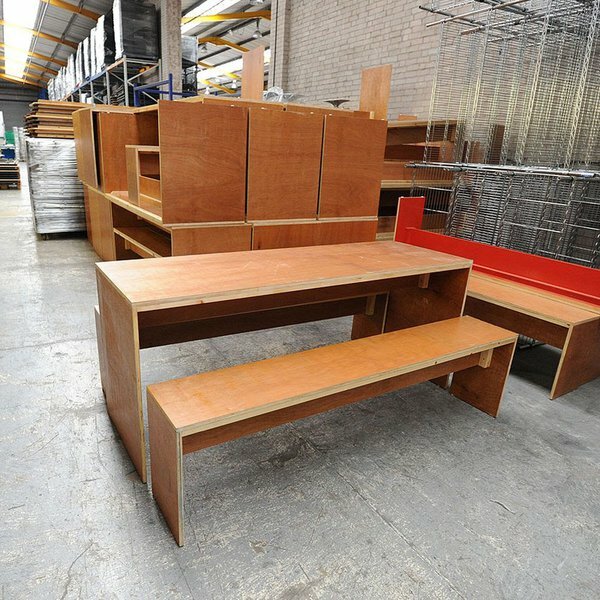 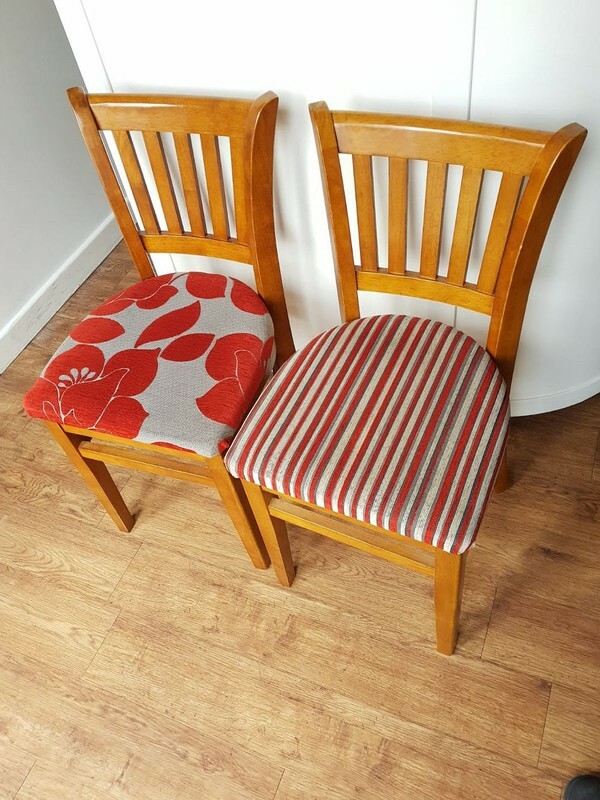 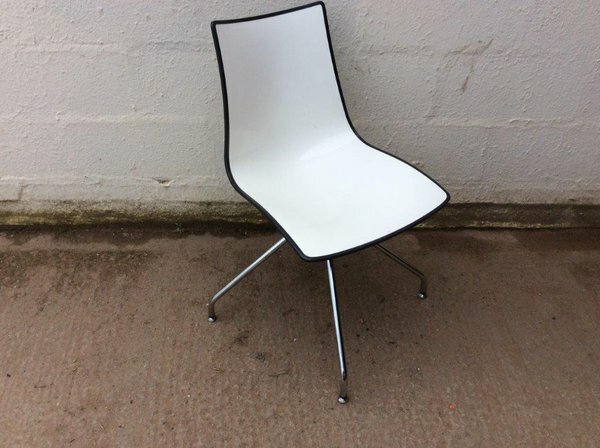 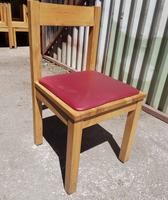 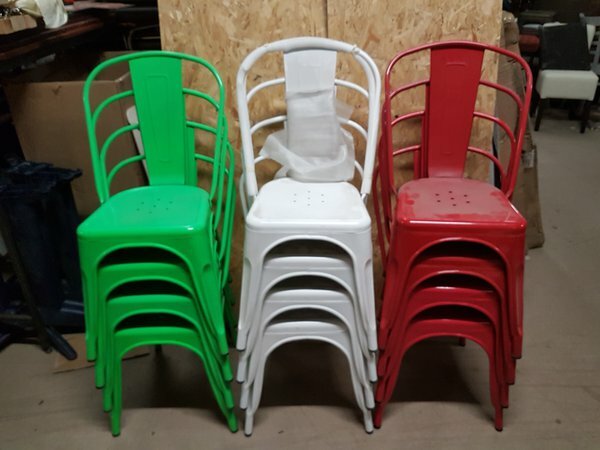 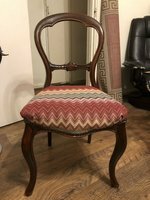 27 Red High back Cafe Chairs in good condition,ideal for a cafe/coffee shop.